Rajasthan is a renowned tourist state in India that attracts a huge domestic and international tourists from across the globe. As a tourist, you must be aware of the famous hotspots in Rajasthan. Even, the forts and palaces must have been lost their charm for the regular visitor. Nevertheless, there are a many lesser known destinations of this royal state that are not part of the mainstream travel and tour circuit. In the following write-up, we have mentioned some suggestions to explore for your next trip to Rajasthan! Bundi is a charmingly beautiful city, nestled between Jaipur and Udaipur, which are the two most famous tourist cities of Rajasthan. For travelers seeking to discover the Rajasthan’s heritage and natural beauty away from the frown and the attention of the busy as well as major tourist destinations, Bundi provides a unique charm with a number of wonderful spots to travel around. The city is home to a fairytale palace and a placid man-made lake, which is located on the foothills of the mountain. 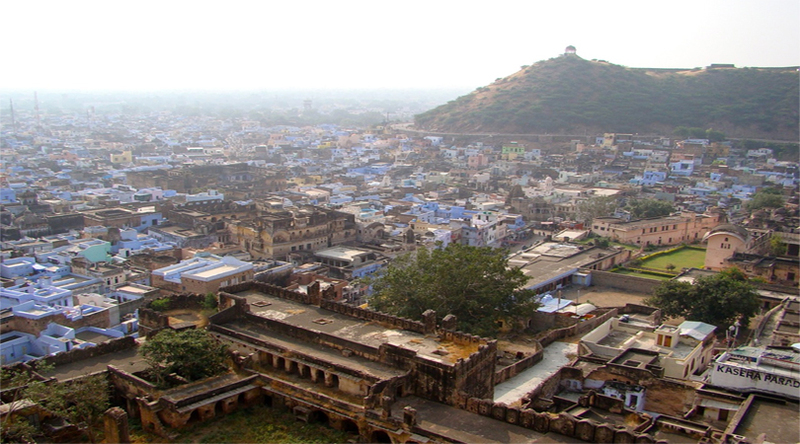 The quaint and tiny city was once used to be the glory of the Rajputs. The people of Bundi are very proud of their heritage as this city was never subjected to British rule. As a traveler, if you wander to explore art and are interested in the ancient artistic culture of India, Hadoti is the just the perfect place for you. This destination is home to some of the most imposing archaeological wonders. You can find beautiful temples at every nook and corner of this place and each of the temples has its own unique past significance. The ideal time to visit Hadoti is during the festivals, when the whole region comes alive shimmering its vibrant traditions and culture. Apart from the scenic places, you can visit the water bodies and thick wetlands of the region to watch migratory birds from China and Europe, who come here during the winter season. 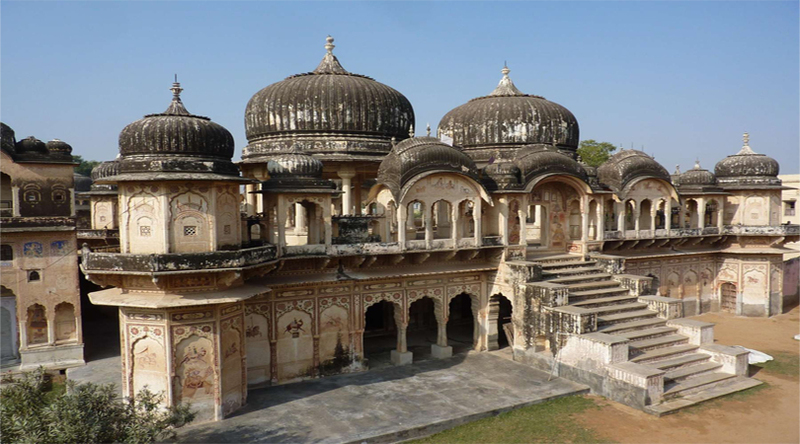 Shekhawati is best known for its magnificent Havelis that feature majestic fresco paintings. The themes of these paintings include religion, history, folk mythology, classical decorative themes as well as erotica, including architectural features and geometric patterns. Along with Havelis, the major attraction of this region is the ‘baodis (step wells)’. These step wells were built for storing rainfall from the monsoon seasons and today, they are known to be the marvels of this era’s architecture. Besides, ‘baodis’ and murals, Fatehpur town in this region is known for ‘the Nadine Le Prince Cultural Centre’ and ‘the Dwarkadheesh Temple’. 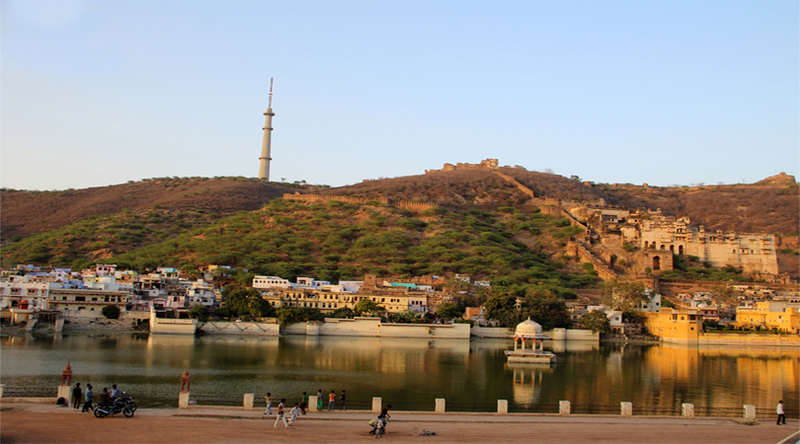 This lake is the second-largest artificial lake in Asia and situated in the Udaipur district of the Indian state of Rajasthan. You may find the marvelous Jaisamand Wildlife Sanctuary surrounding the lake. This beautiful lake has 3 islands. 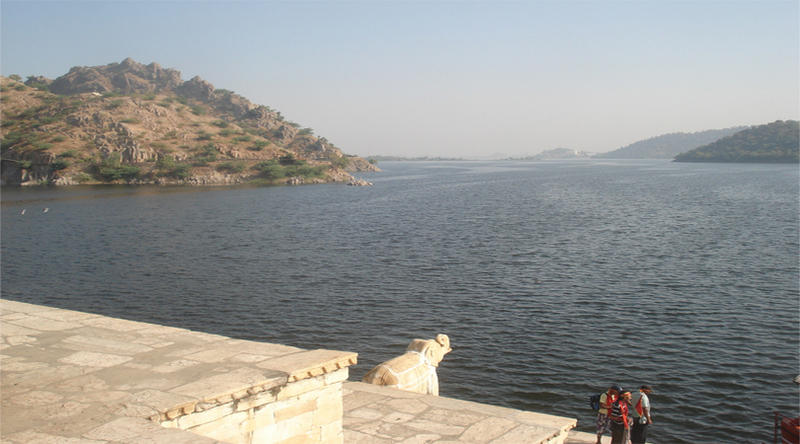 Its Marble Dam is 300 metres long and part of the “Heritage Monuments of India”. 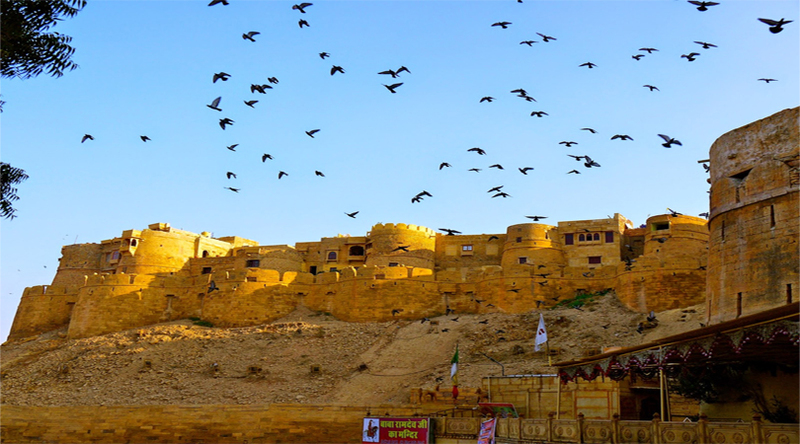 So, explore these new destinations during your next tour to Rajasthan.